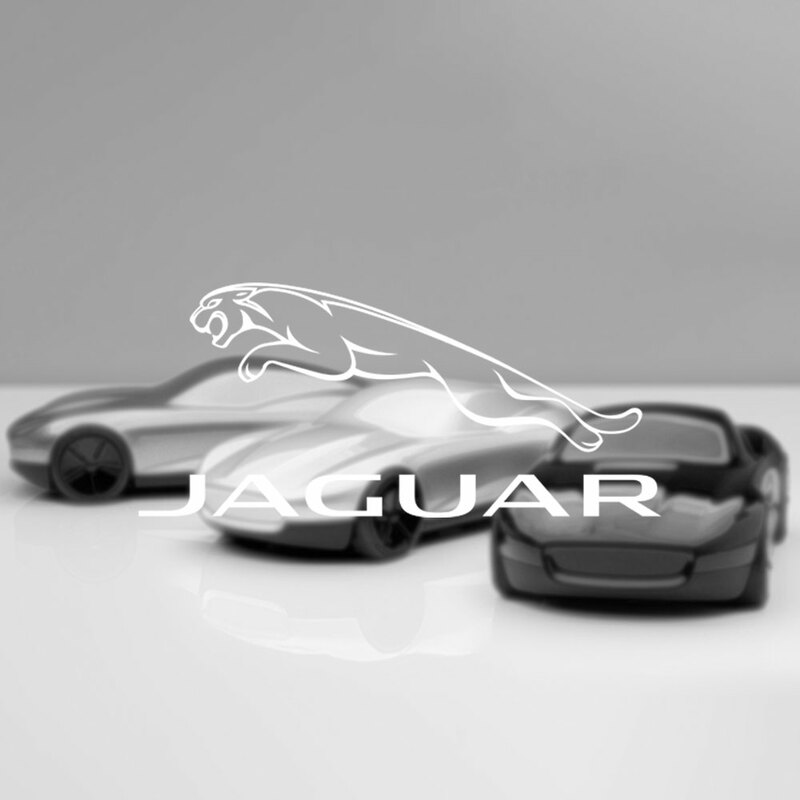 A distinctive monochrome centre badge featuring the Jaguar logo with a Union Jack design providing a British twist. Sold individually. Part Number: T2R5513. Part sold individually.